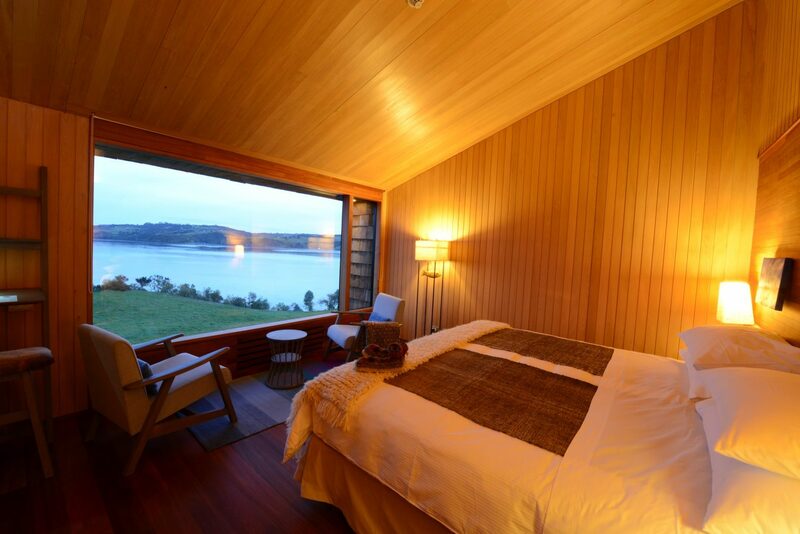 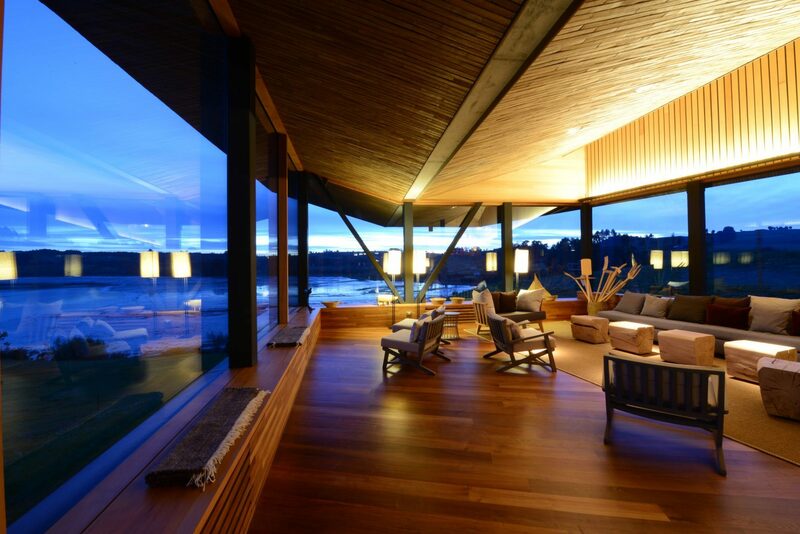 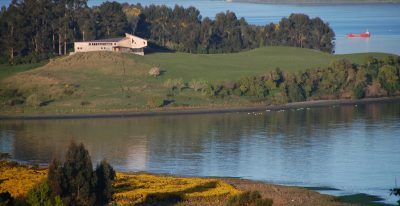 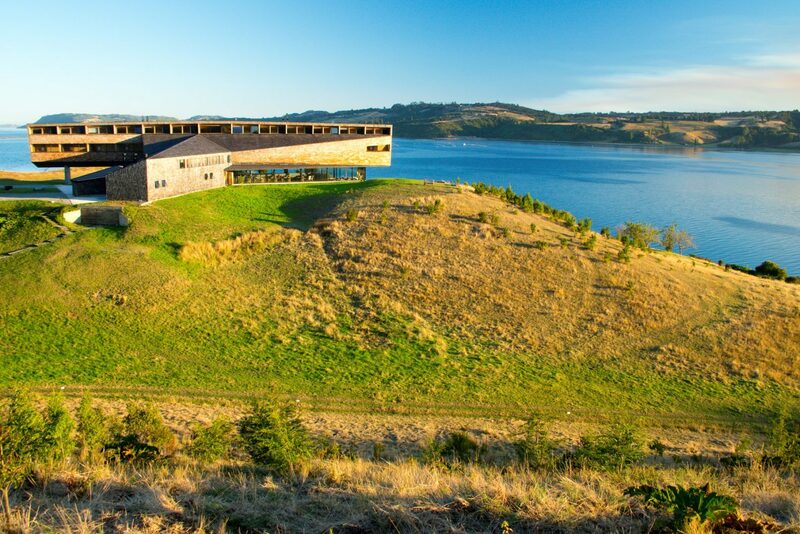 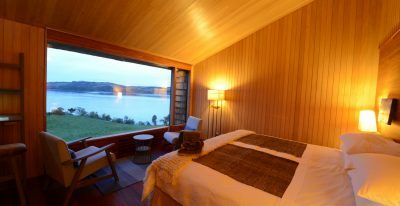 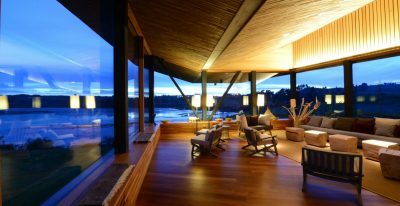 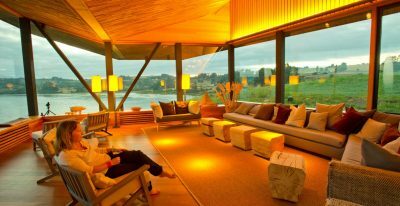 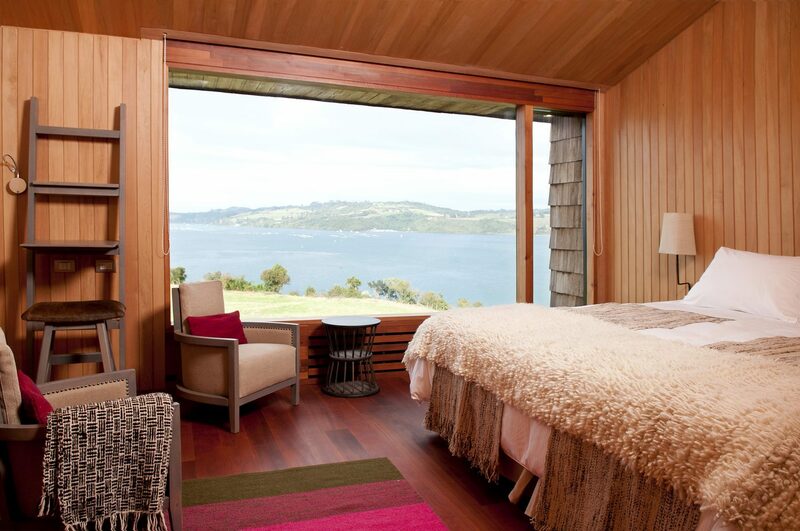 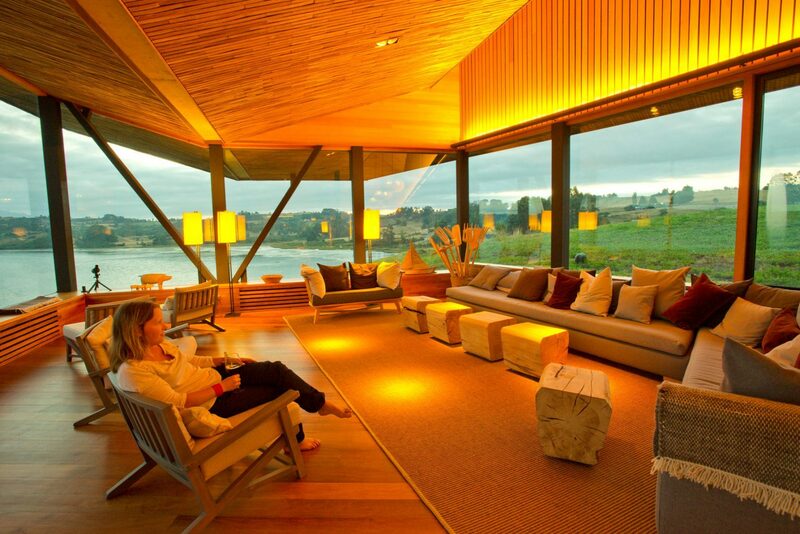 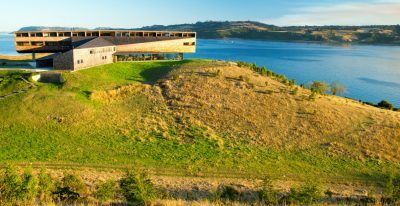 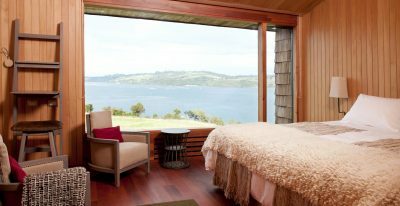 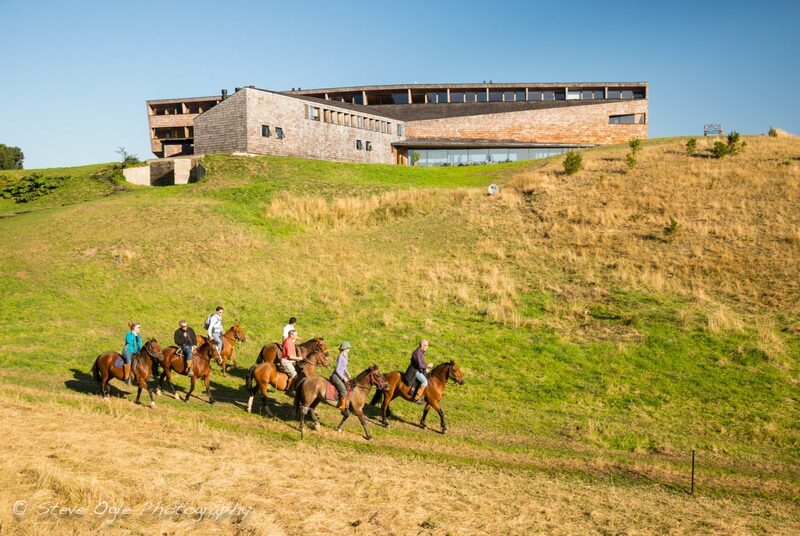 Tucked within the landscape of the Chiloé archipelago and perched on top of a hill, Tierra Chiloé is a distinctive lodge distinguished by its avant-garde, geometric design. 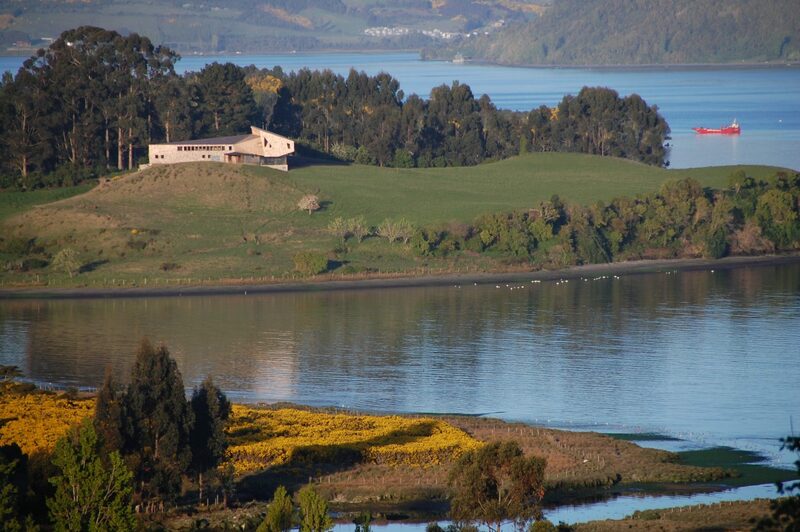 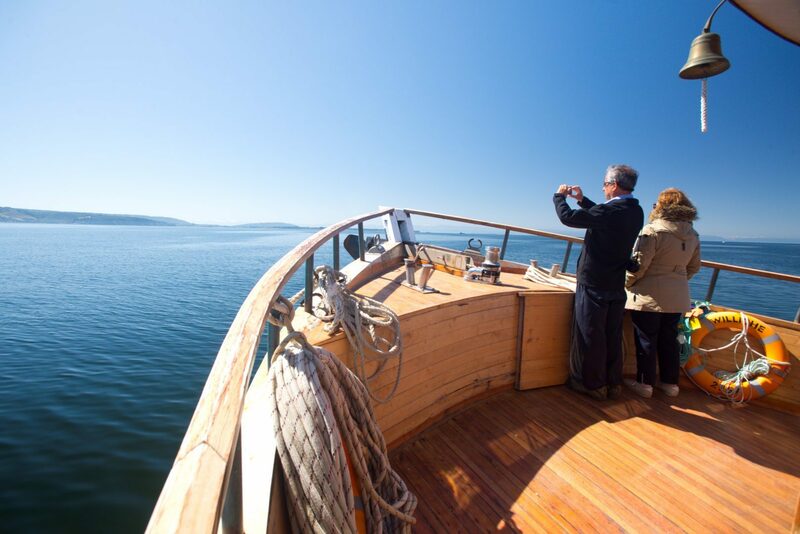 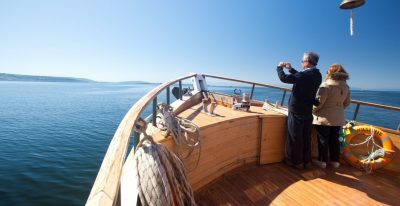 This 12-suite luxury hotel offers inland sea views, a reading room, a spa and a dining room. 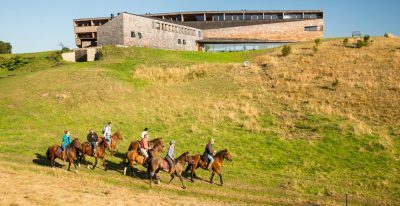 The hotel continues in the footsteps of sister properties Tierra Atacama and Tierra Patagonia, with exceptional experiences and attentive, personalized service.